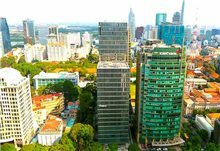 TheLEADERAn Quy Hung Company Limited is to mobilize over $300 million to pay the State Capital Investment Corporation, the current owner of Vinaconex before December 5 to aquire the leading real estate and construction firm. The auction of Vinaconex shares (VCG) has been successful beyond expectation when an investor paid 35 per cent higher than the starting price and 56 per cent higher compared to VCG's market price. 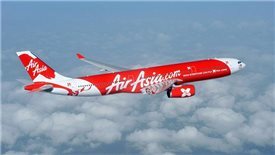 The investor spent total $315 million to own 57.71 per cent of VCG shares, nearly $86 million higher than the price announced by the the State Capital Investment Corporation (SCIC). 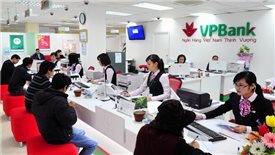 The investor buying all offered VCG shares is An Quy Hung Company Limited which was founded in 2001 and based in Chuong My (Hanoi). The private company is well-known in the field of industrial construction, headed by Nguyen Xuan Dong and his wife Do Thi Thanh. 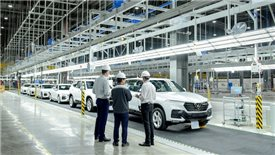 It is said that the company had nearly 60 large and small projects for domestic and foreign partners, of which nearly 50 ones have foreign direct investment. 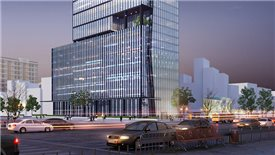 In addition to construction, An Quy Hung is also involved in real estate projects with the role of brokerage and investment cooperation. 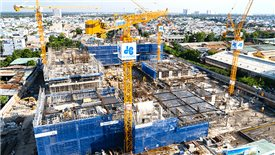 The company cooperated with Van Phu Invest to make investment in Van Phu Complex but it withdrew from this project after only a short time. Besides, both also invested in The Terra Hao Nam project, a shophouse apartment complex located in Dong Da District, Hanoi. 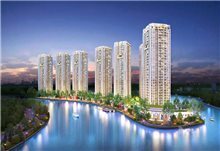 In 2015, the company successfully auctioned 3,400 square meters of land in Thuong Thanh Ward, Long Bien District (Hanoi) to develop low-rise and high-rise residential project. 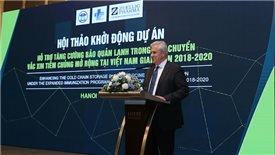 Last year, the company was allocated more than 2,000 square meters of land in this area to build the Thuong Thanh residential area. In addition, An Quy Hung established An Quy Hung Land real estate company specializing in distribution of real estate products. 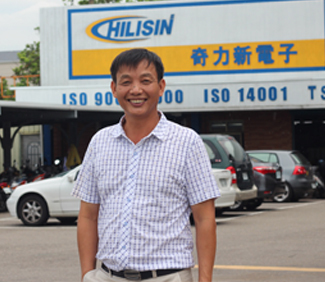 Over the past two years, An Quy Hung has continuously increased capital. By the end of 2017, its charter capital was over $19 million and total capital reached nearly $43 million. In terms of business results, the company achieved $41 million in net revenue and $2.7 million in net profit last year. Looking at the financial capacity of An Quy Hung, it is difficult to believe that the company will alone mobilize enough to pay SCIC in the next few days to become the new owner of Vinaconex. 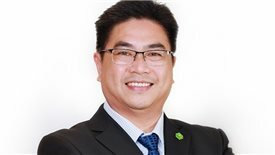 Therefore, it is likely that An Quy Hung will receive the support from a group of investors with greater financial capacity and experience in using Vinaconex's assets in the future. An Quy Hung owner Nguyen Xuan Dong is not a new name in the real estate market. 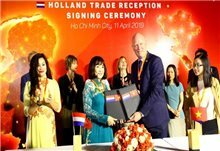 In addition to the usual investment relationship with Van Phu Invest, Dong is also a member of the board of directors of Hai Phat, a real estate company newly listed on the stock exchange.